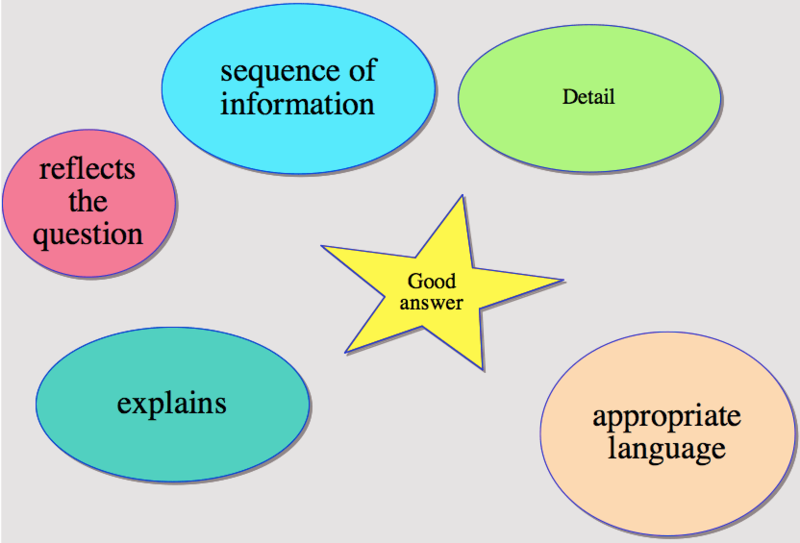 Mind mapping can be a useful technique for displaying information. We spent some time last week looking at ways to raise the quality of your written responses to describe & explain questions. The first task generated themes for a mind map and we went on to use the map to help structure your descriptions in a peer assessment task, where you provided feedback to improve each other’s answers. Here is the mind map you produced. I have attached a copy of the group tasks we used as a pdf file.